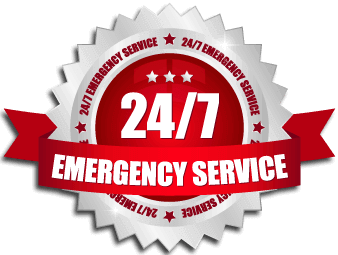 Emergency make safe shutter service 24 hours, 7 days a week, 365 days a year. 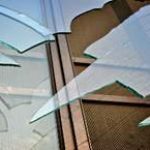 A Glazier & Shutter Services understands that unforeseen accidents or break ins can occur at any time, day or night, and that a fast Make Safe response often means a reduction to further property damage and your peace of mind. You can rely on A Glazier & Shutter Services to provide an expert service and response to your needs, 24 hours a day, 7 days a week, 365 days a year. We ensure the highest possible standards and service, no matter what the problem is – big or small, routine or technical. 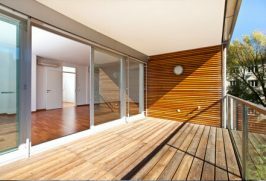 A Glazier & Shutter Services specialise in glass replacement to windows. Our skilled team offers a fast, reliable service to replace broken glass. A Glazier & Shutter Services specialise in shop front replacement and reglazing. We make commercial aluminium shopfronts to suit any specification. 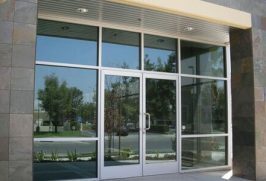 A Glazier & Shutter Services can assist with glass replacement to any door whether it be domestic or commercial. 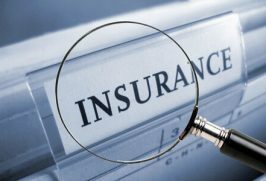 A five-year-old child had the unfortunate incident of suffering severe wrist lacerations earlier this year which required hospitalisation after leaning on a glass window at a child care facility. WorkSafe visited a variety of workplaces that provide child care services and it became apparent that a number of windows and doors with glass panes or inserts did not meet the Australian Standard requirements, AS 1288-2006 Glass in buildings – Selection and installation.